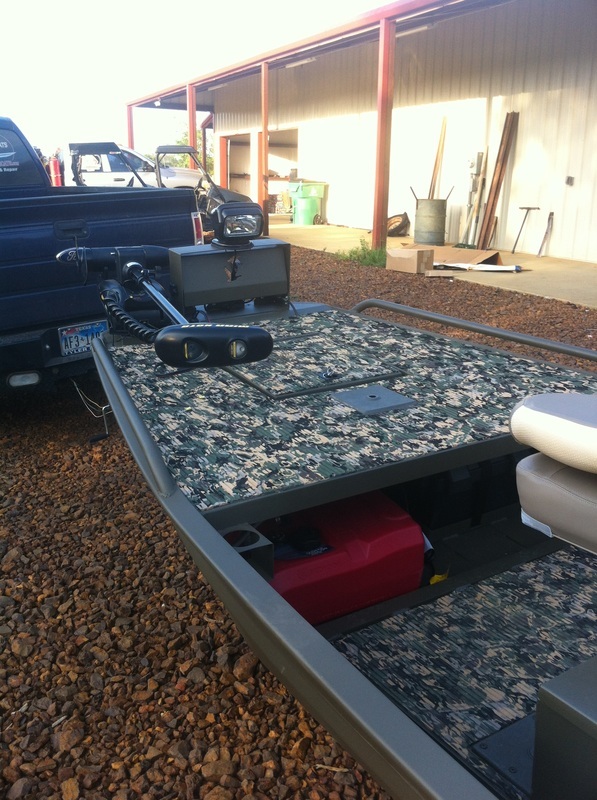 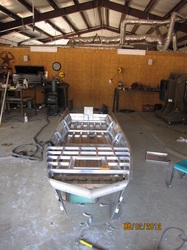 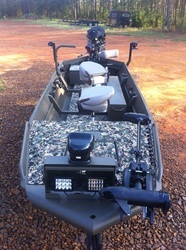 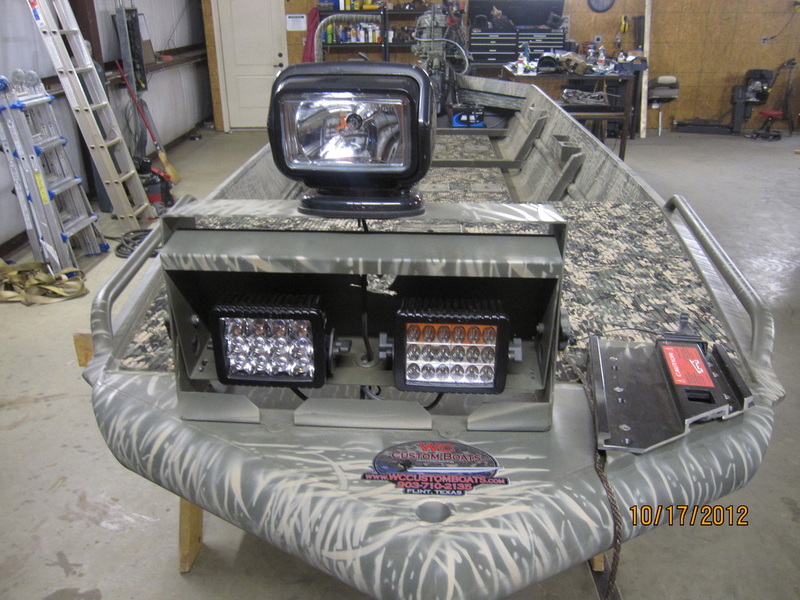 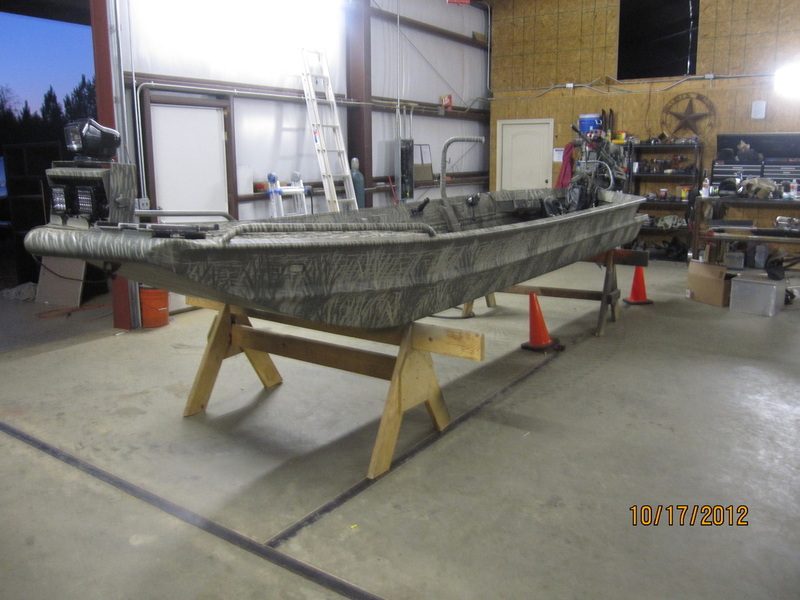 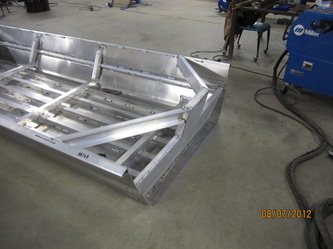 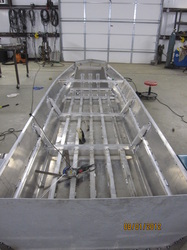 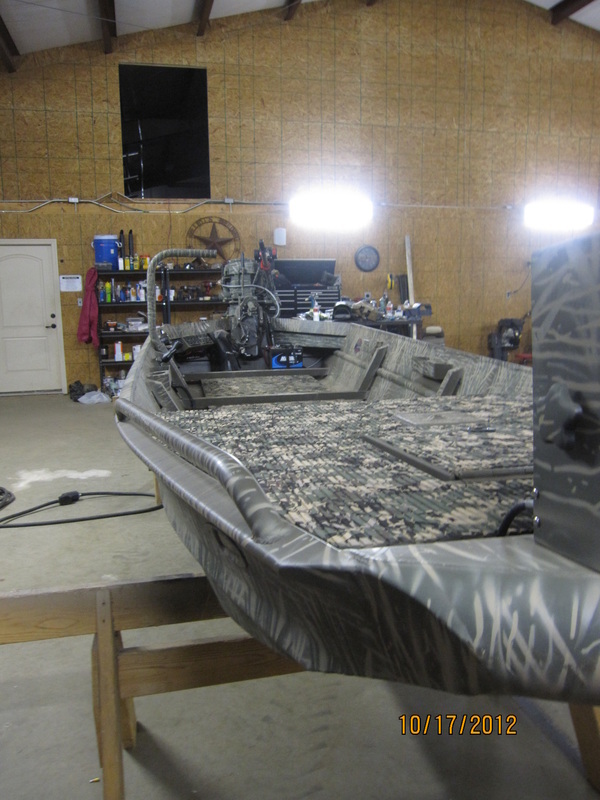 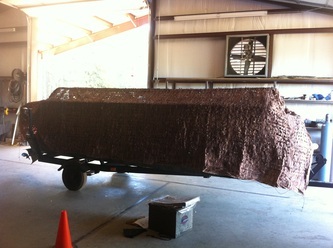 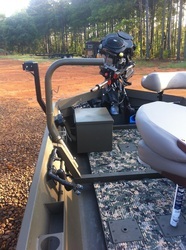 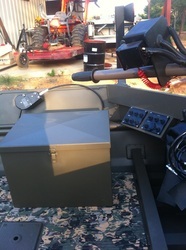 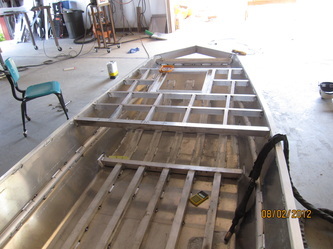 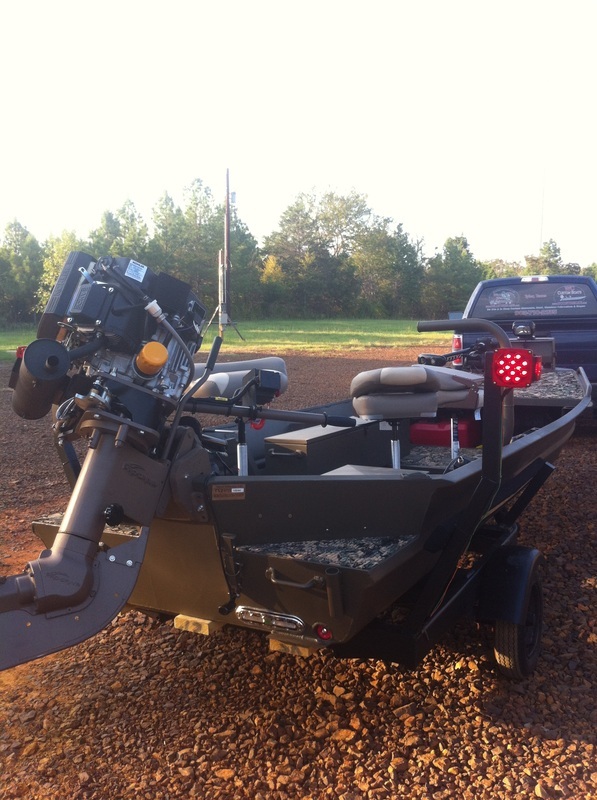 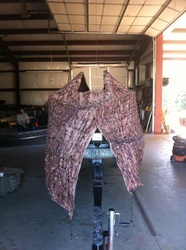 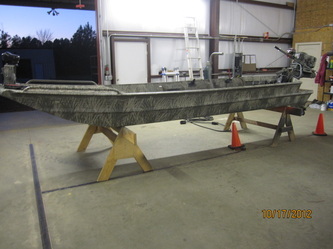 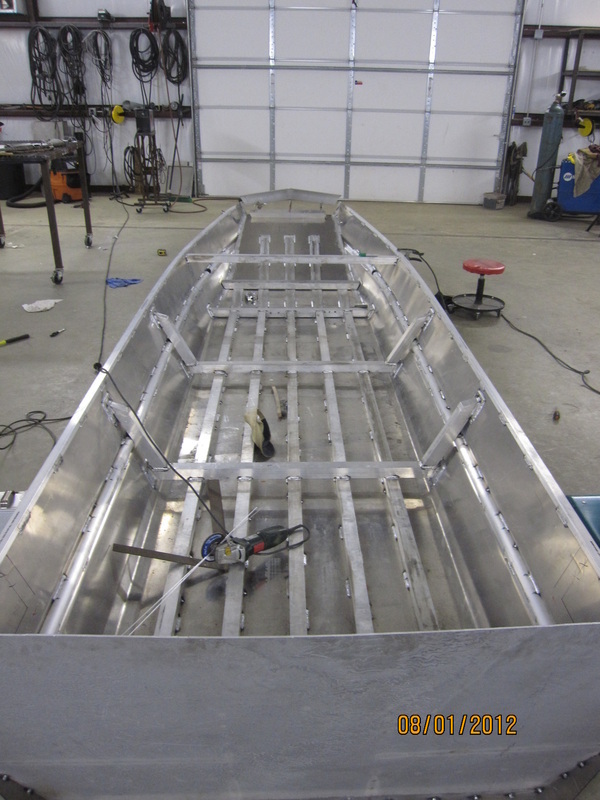 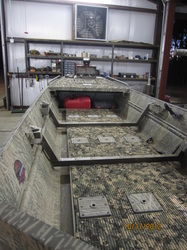 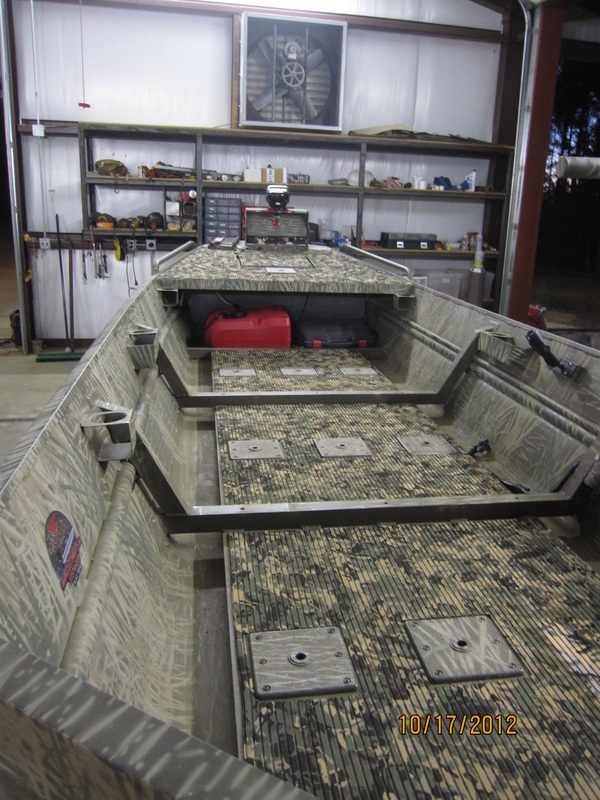 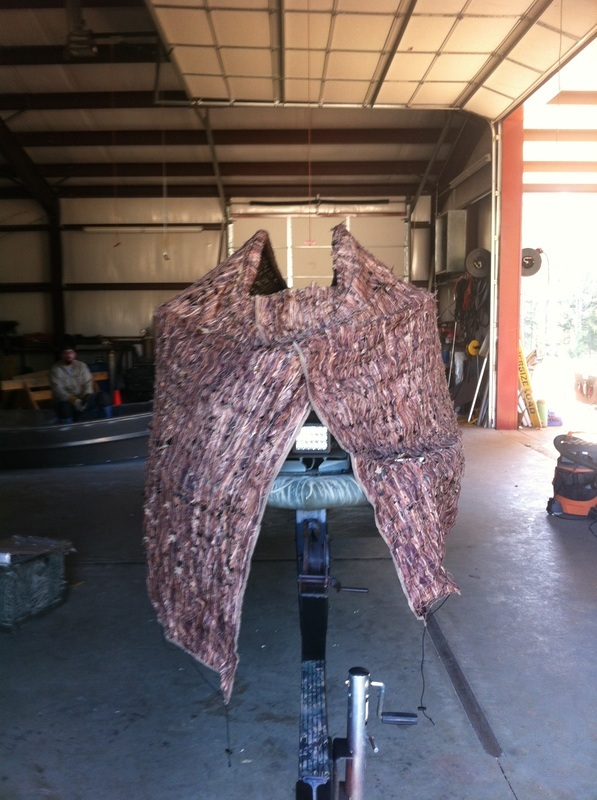 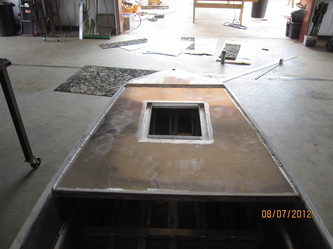 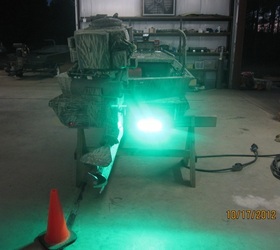 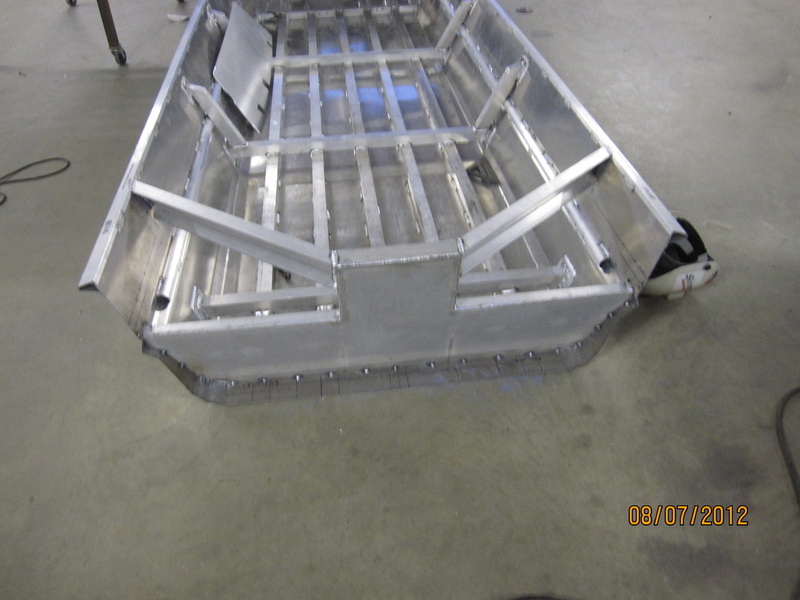 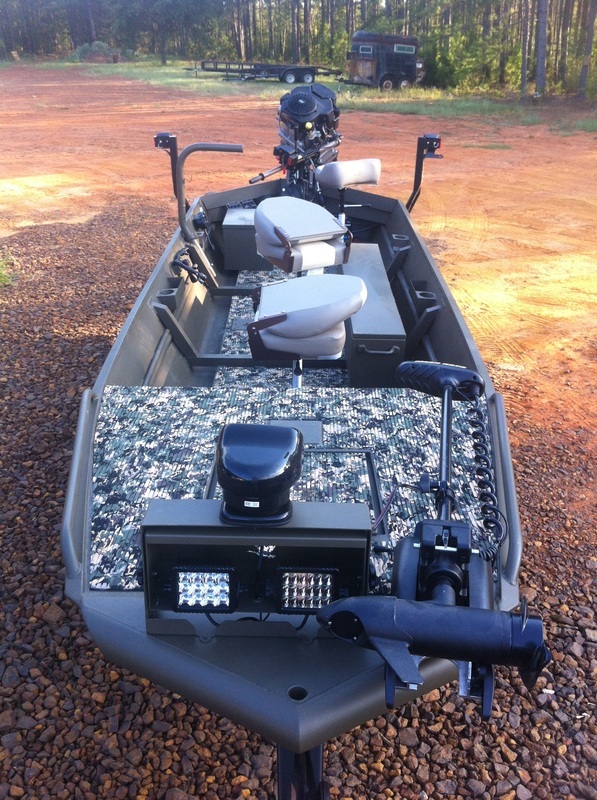 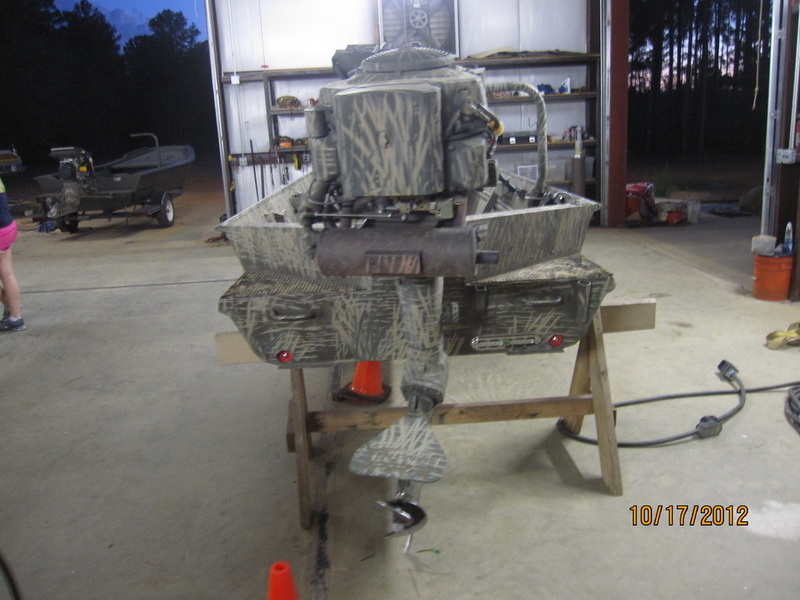 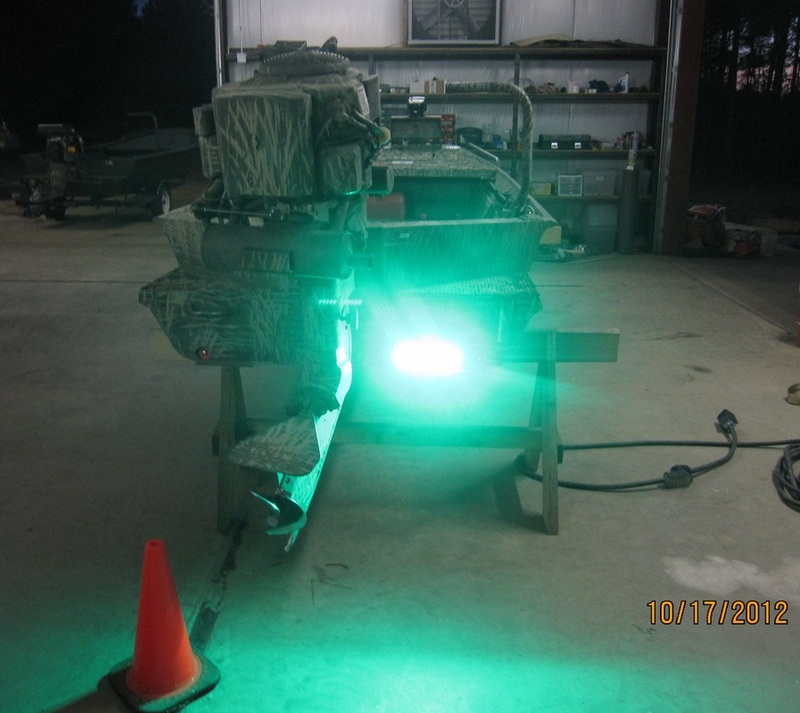 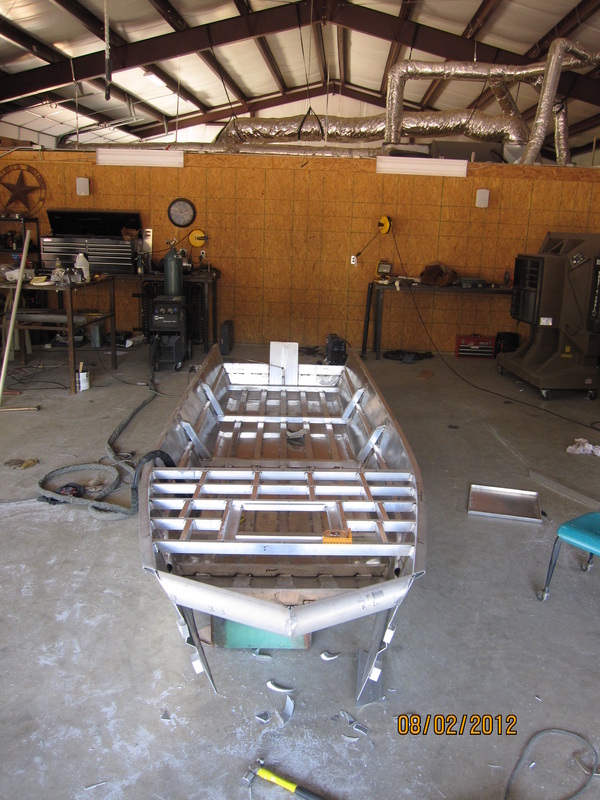 A very well thought out multi purpose boat built for Andrew Bradford out of Dallas, TX. 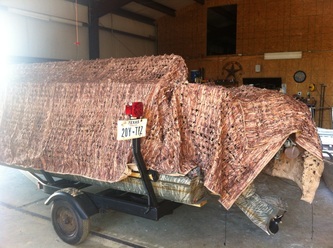 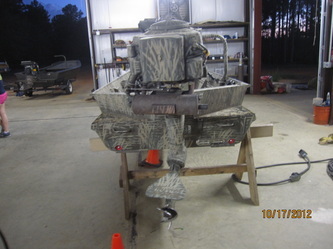 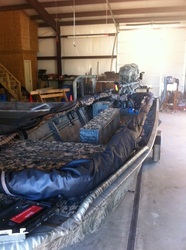 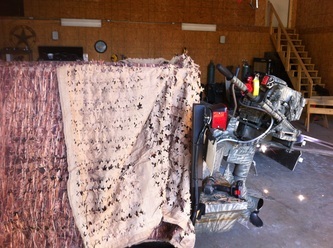 This boat stays at Little Sandy Hunting Club in Hawkins, TX. 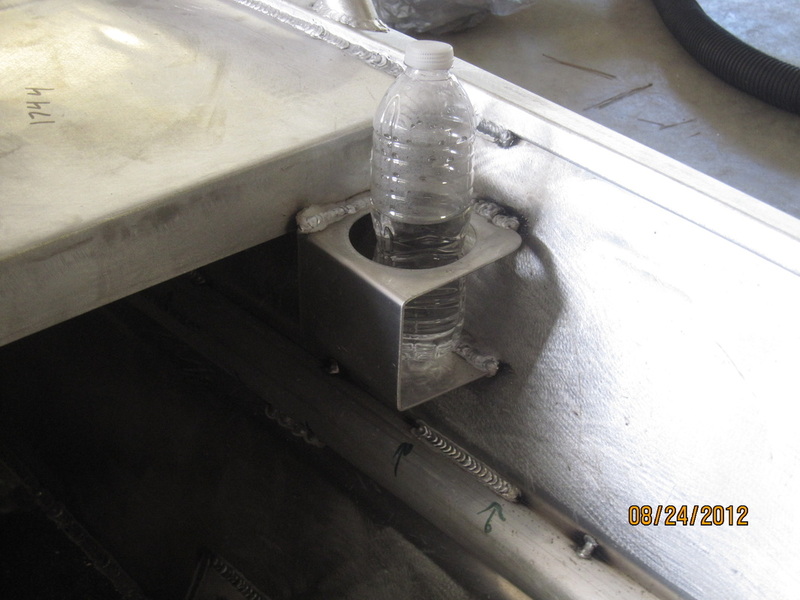 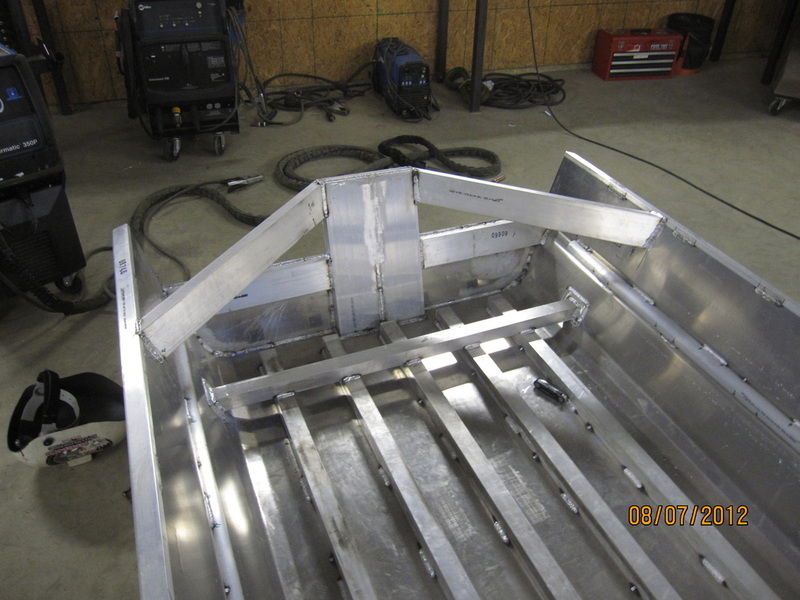 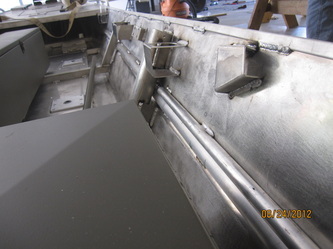 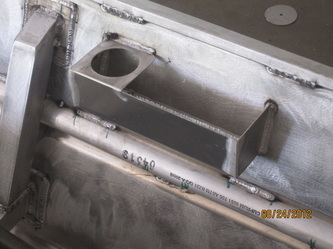 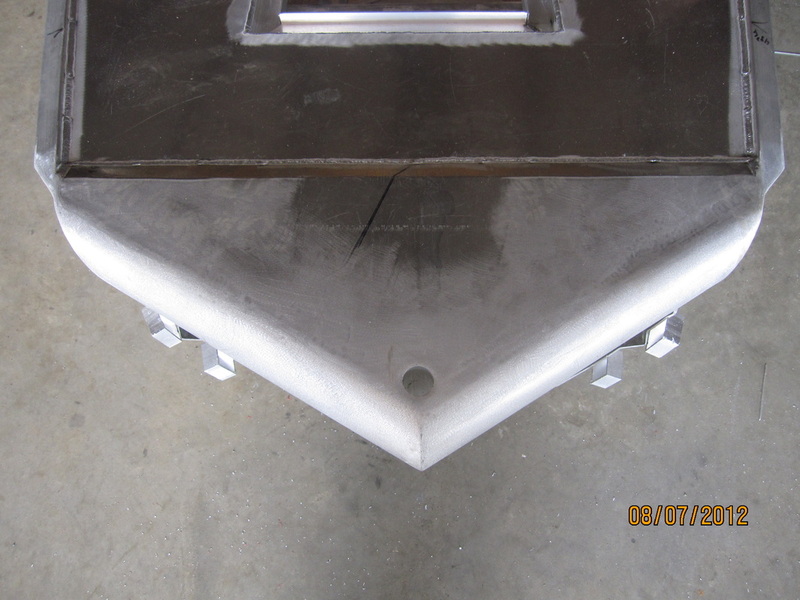 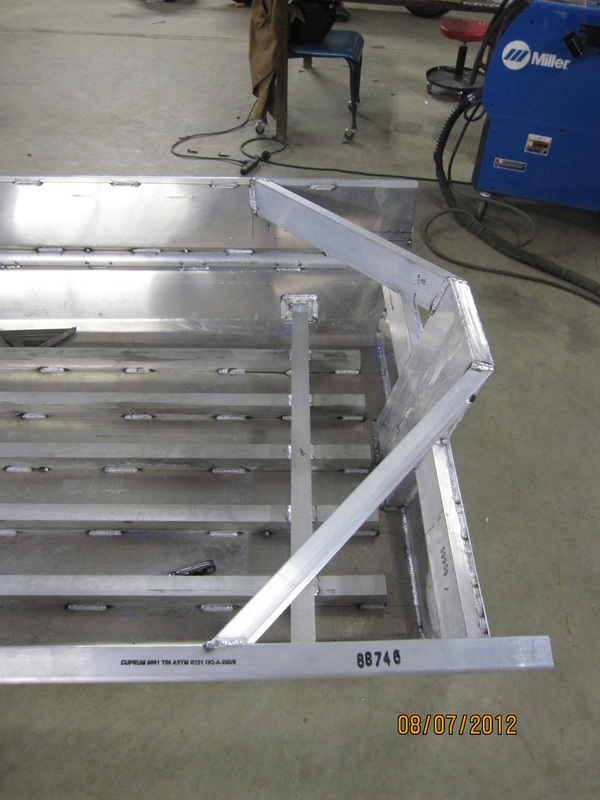 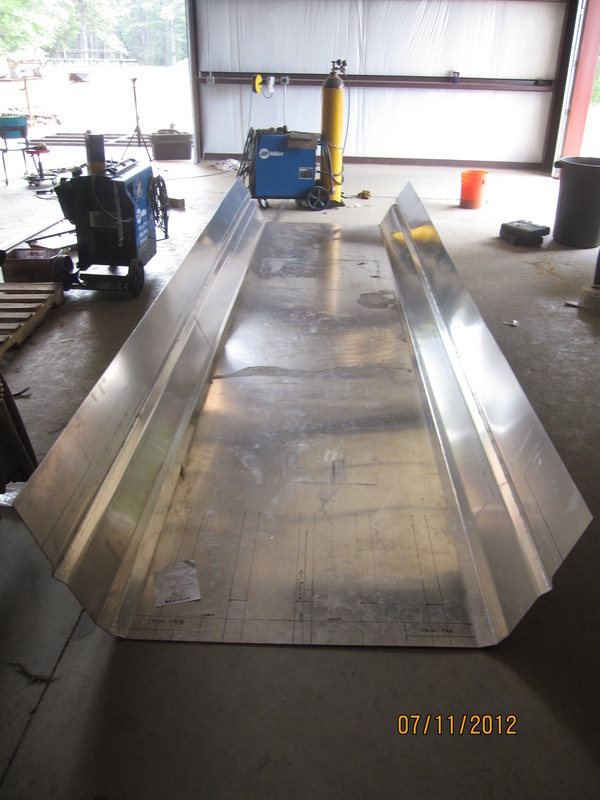 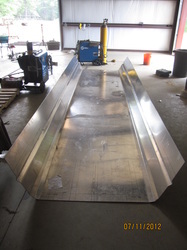 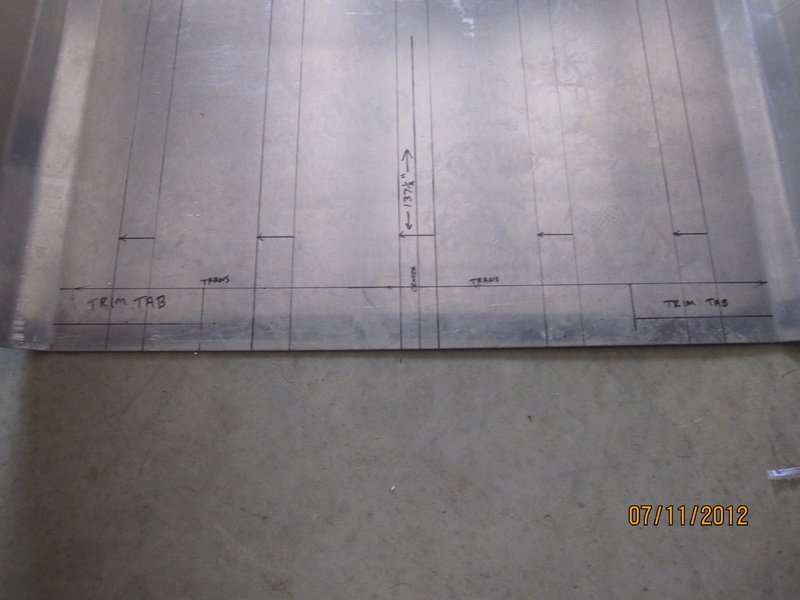 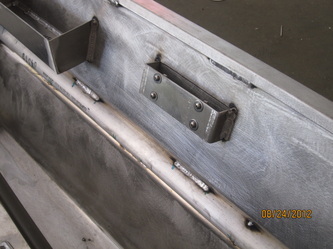 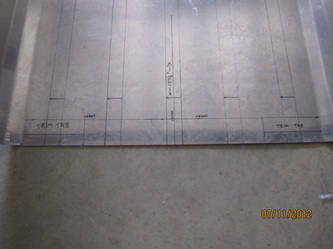 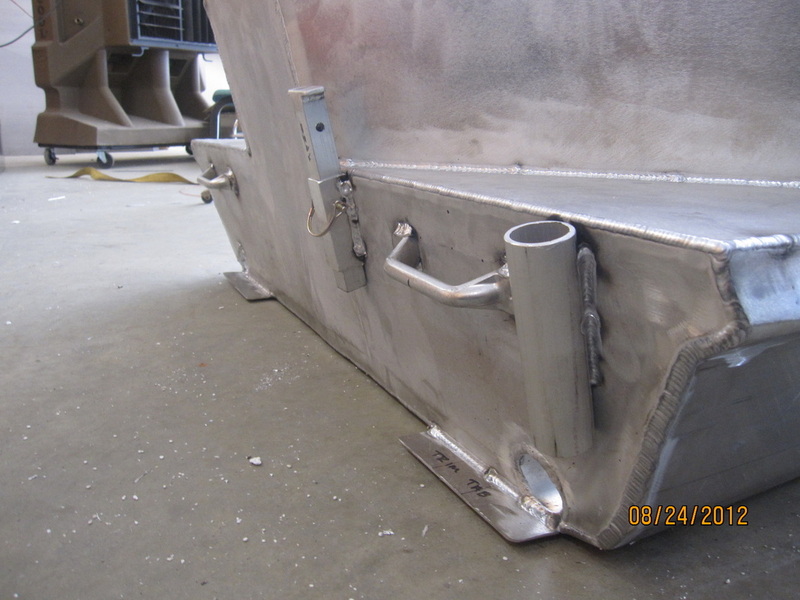 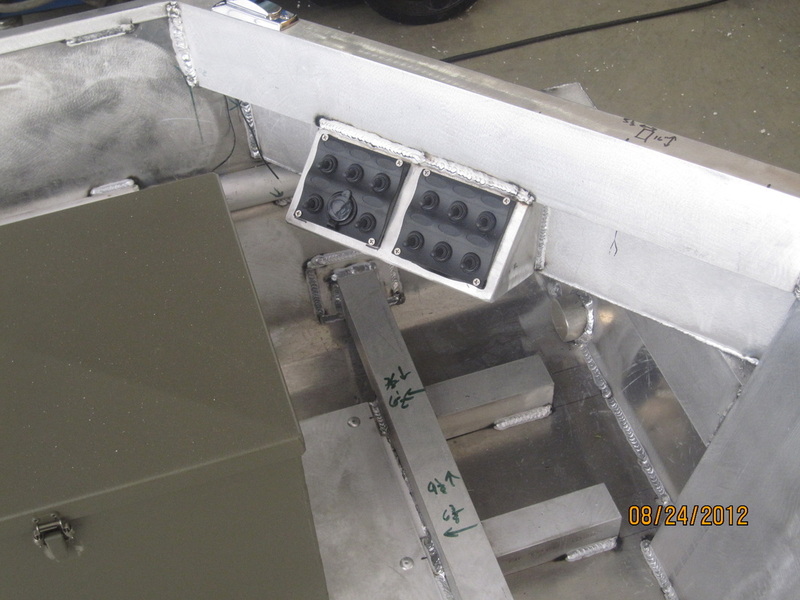 Half Pipe Inside V Crimp for fuel line, wires, etc.